The EU fisheries ministers have regulated deep-sea fishing for the years 2019 and 2020. 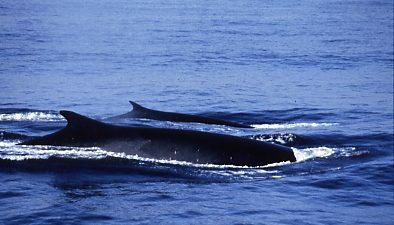 For most deep-sea fish, the permitted catches have been reduced. 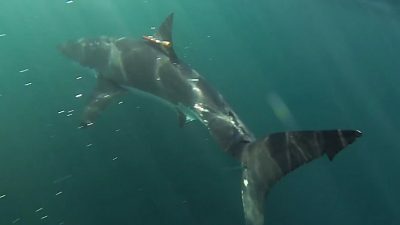 The WWF criticizes that in the next two years some deep-sea sharks may be caught as by-catch, which should then be scientifically evaluated. "Most deep-sea sharks are already listed as endangered species on the Red List and it is completely incomprehensible why a fishery is allowed to catch them as by-catch. The catch of endangered sharks is even scientifically ennobled without the fishery having to adapt their fishing practice" , says Heike Vesper, Head of Marine Protection at WWF Germany. "Every fishery should be included in conservation efforts and first reduce bycatch." 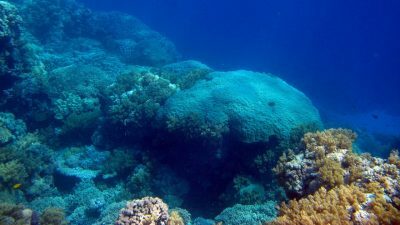 The WWF also criticizes the ministers for their decision to stop allocating maximum catches for six stocks of rare deep-sea fish. "Catch limits are at the heart of a well-functioning fishery management system, and without them, these species are now being hauled down in unobserved quantities, so Europe writes off those we know least about," Vesper continued. "Obviously a reasonable management including scientific data for the vulnerable deep sea sharks is too complex for the policy." Thus, the litmus test for the central objective of the European fisheries policy is negative, because the EU's fisheries policy requires that overfishing be stopped by 2020 for all EU stocks. Deep-sea sharks are highly specialized creatures. 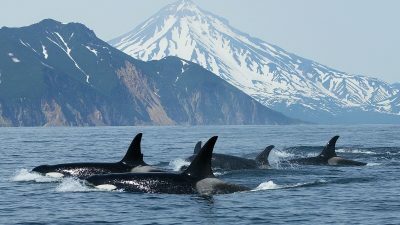 They spend most of their lives at a depth of over 200 meters and their growth and reproduction rates are among the lowest in the animal kingdom. 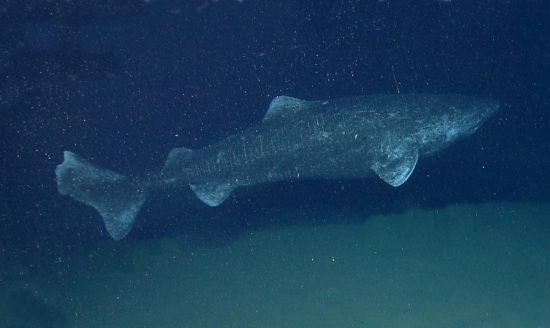 The recovery of their stocks can therefore take decades; the Greenland shark is the absolute record holder amongst Deep-sea sharks - it has the longest known lifespan of all vertebrate species (estimated to be between 300–500 years), and is among the largest extant species of shark. In general, the cartilaginous fish, which include not only the sharks but also the rays and chimeras, need better protection. The WWF therefore calls on the fisheries ministers to seek a management plan for all 25 species affected by EU fisheries. Currently only 14 species of cartilaginous fish are considered.